Then tour continue visiting Coffee Plantations to watch and taste the balinese coffe and the animal coffe or known as a Luwak Coffe. 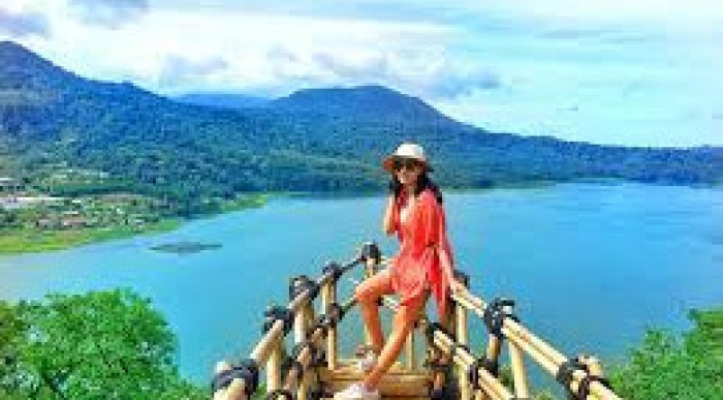 Then tour continue visiting the floating temple of Ulun Danu Beratan Temple in beratan lake and twin lakes of Buyan and Tamblingan, this temple is famous as a tourist destination in north bali islands. Then tour continue visiting Candi Kuning Market for see the traditional vegetable and fruit market, in here also sell some handycraft. 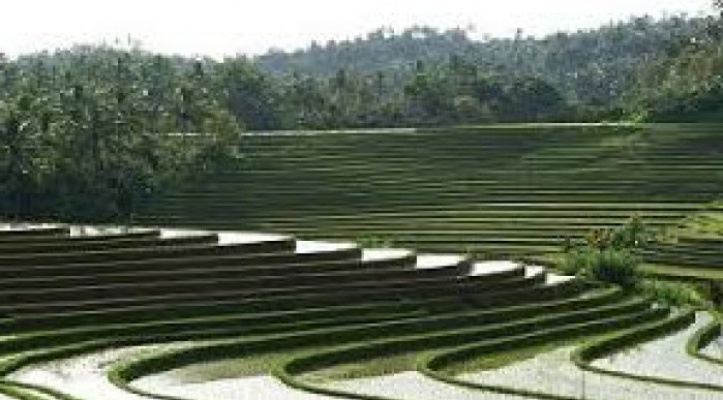 On the Way down we visite Jatiluwih rice field recognized as world heritage by UNESCO, last Destinations we will visite Tanah Lot Tample to see Beautiful Sunset after enjoy the scenery we leave for sea food dinner. 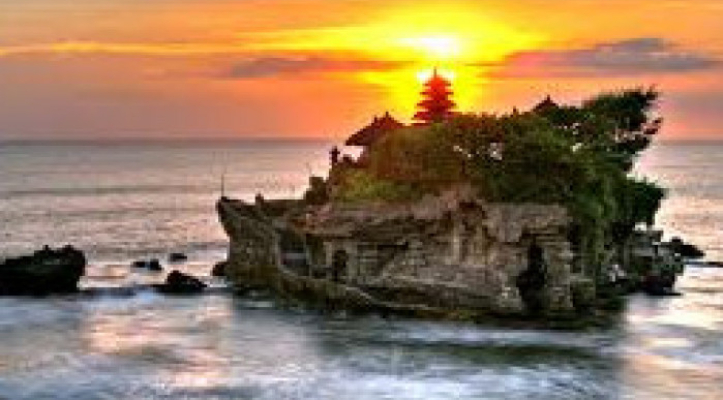 Bali Bedugul,Rice Terrace,Tanh Lot Sunset Diner tour will enjoyable with our Bali Tours Driver always offer his best services to make this tour is enjoyable. Below is the explanation of intinerary will be visit during Bali Bedugul,Rice Terrace,Tanah Lot Sunset Diner.